Home / Militaria, collectibles, insignia, buttons etc. 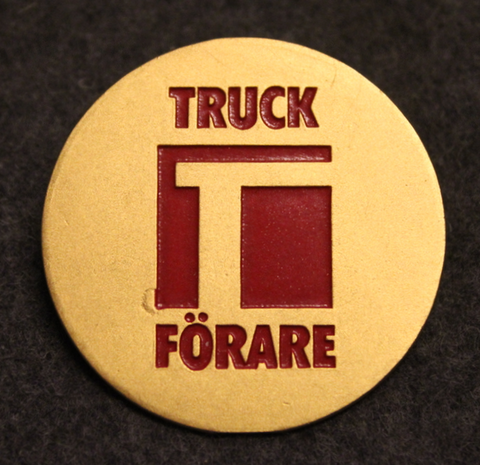 / Military uniform insignia / Cockades and cap badges / Truck Förare, Fork lift operator. Truck Förare, Fork lift operator. LM Ericsson, Truckförare, fork-lift operator. Hamnkranarna, port cargo lift operator.